Motivated Sellers!! Bring alll Offers! 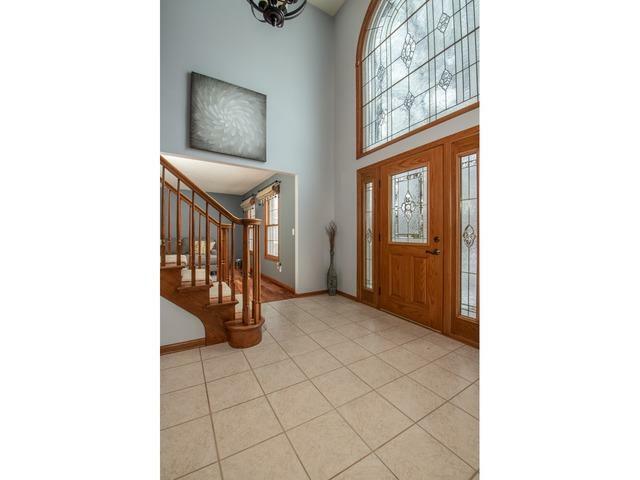 Top Quality Custom Built 2 Story w/exposed Walkout Lower Level in the Woodlands of Rockton. 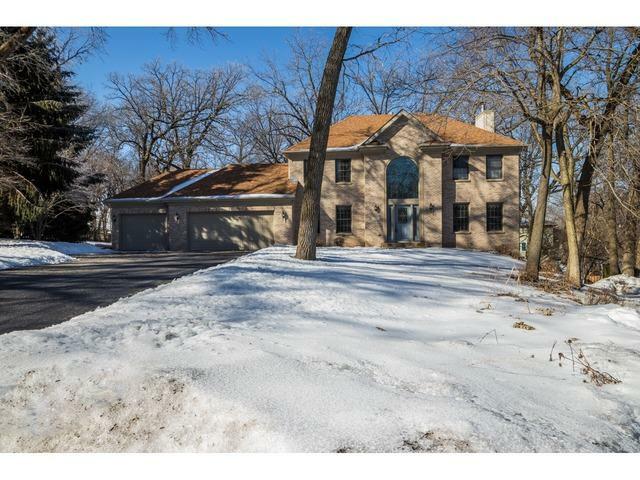 This home features approximately 3500 sq ft of living space. It has a Newer Updated Kitchen with White & Gray Cabinets, Cambria Quartz Counter tops, SS Appliances and Glass Tile Back Splash. 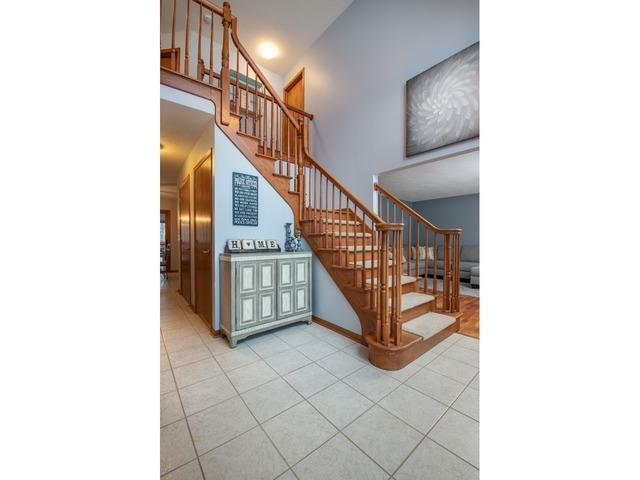 The 2 Story Foyer leads to a Formal Living Room and Dining Room for entertaining. Family Room features a Gas Fireplace and opens to the Kitchen for relaxing evenings at home. There are 4 Bedrooms and 2 Baths upstairs with Master Bedroom Suite including a W/I Shower, Double Sink Vanity and W/I Closet. 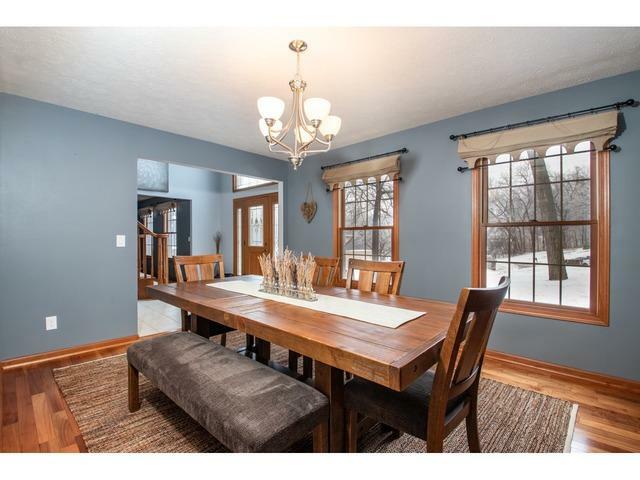 Enjoy the 3 Season Porch off the Dinette Area and the Wrap around Deck for outside entertaining. First Floor Laundry and Powder Bath are also included. Lower Level features a Bar with Game and Recreation Area. Newer Roof, AC, Light Fixtures & Master Bedroom Carpet.Neighborhood has a Walking Path, Playground, Pond and is close to Golf Courses. Rockton/Hono Schools.